Apple has unveiled the next big thing for smart homes, the Siri-powered HomePod. HomePod is a smart speaker which responds to voice commands using Apple's voice assistant, Siri. It senses the size of the room using acoustics and is closely integrated with Apple's Music services. More than that, the company is showing off ways that the same technology can do more for both your smartphones and smart homes. Apple offers a simple way to make smart lighting a reality for the general public. HomePod works with smart-home appliance platform—HomeKit. 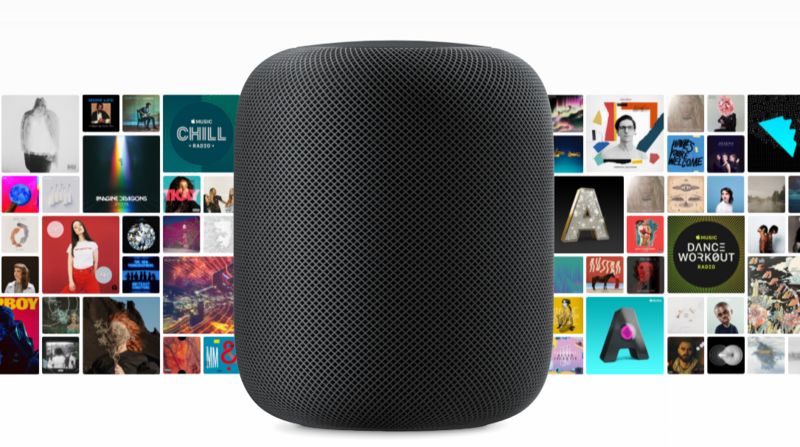 It allows HomePod owners to use the smart speaker with their voice, asking Siri to play music, check the weather, provide traffic updates, and send text messages.